December is here and it's time for another year of holiday shopping in Orlando! Below is Central Florida's holiday mall hours, news, and more. The ultimate shopping destination with luxury brands, unique shops, name brand stores and specialty boutiques. 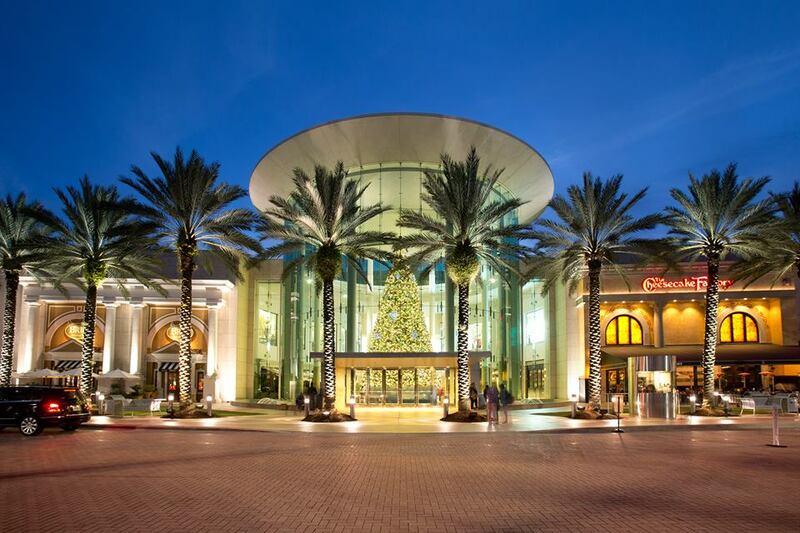 The Mall At Millenia also is a great destination for holiday shopping in Orlando. 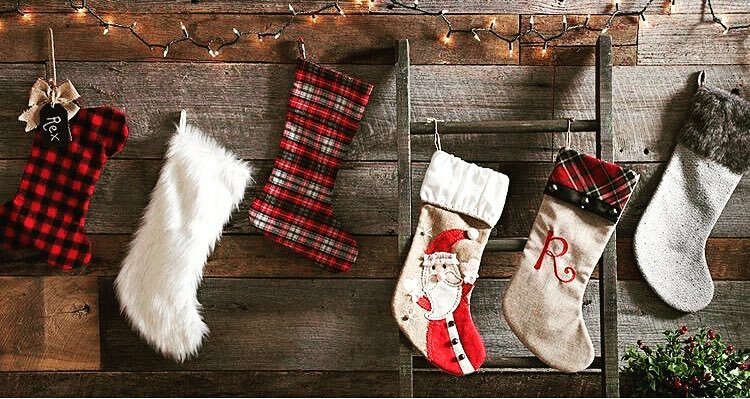 Get your Christmas list ready and take advantage of the Mall At Millenia's holiday hours. Santa Clause Meet & Greet: During all mall hours between NOW - December 24th. Photo line closes at 4PM on Christmas Eve. The Florida Mall is Central Florida's largest and most dynamic shopping center. 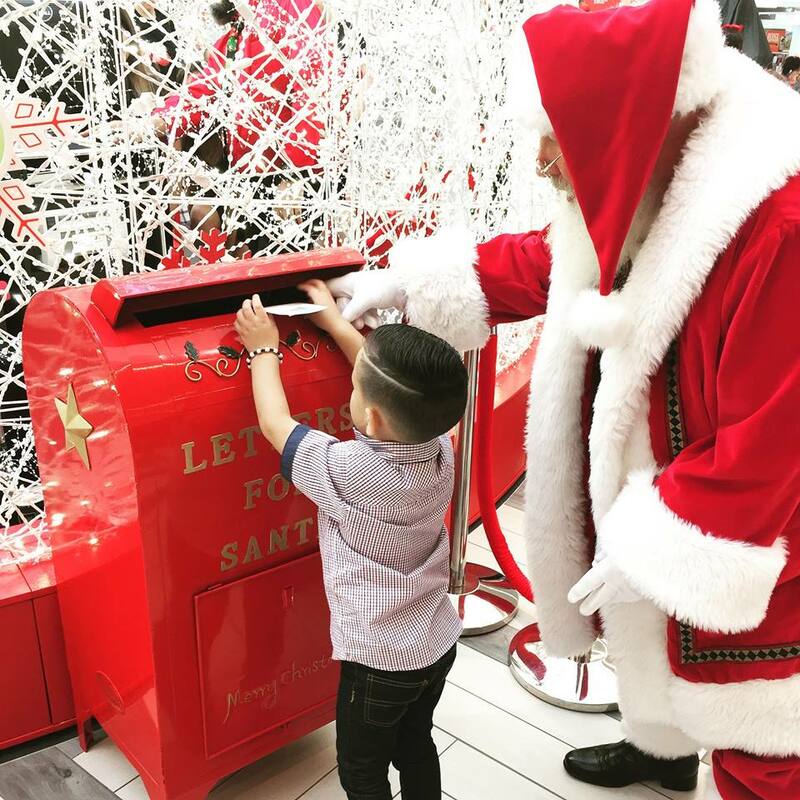 This international, family-friendly shopping destination welcomes more than 20 million visitors per year and has plenty of stores and Christmas cheer to go around. 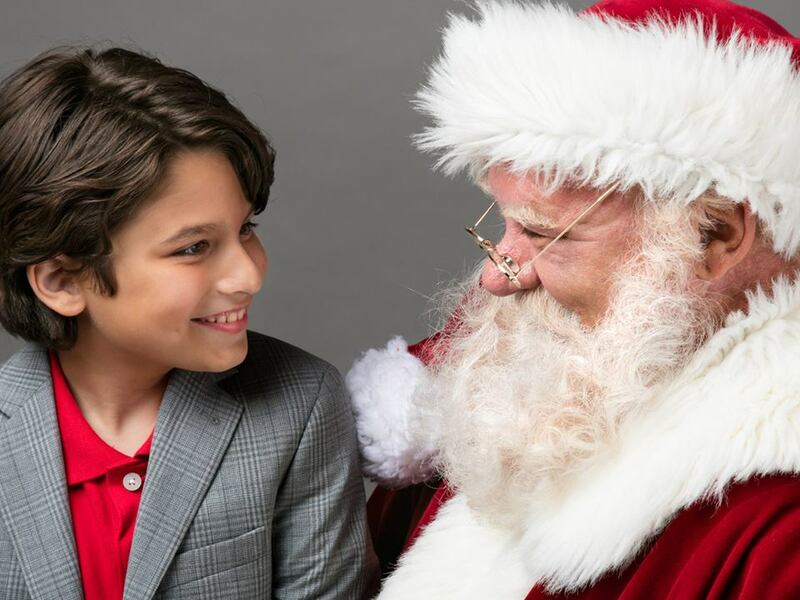 Santa Claus Meet & Greet: During all mall hours between NOW - December 24th. 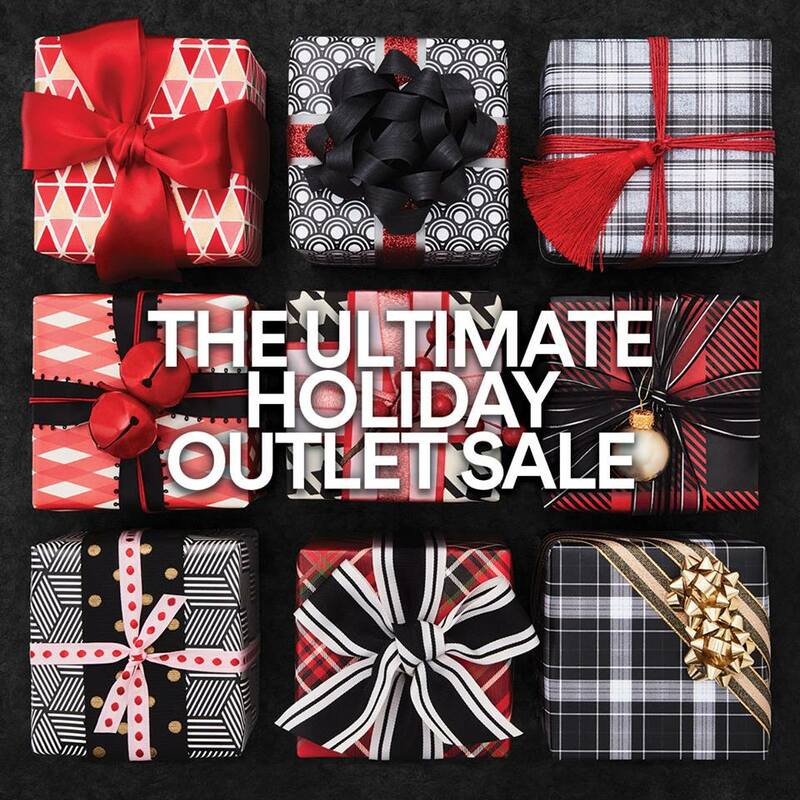 A shoppers dream, the Orlando International Premium Outlet is home to more than 180 designer and name-brand outlet stores, including Saks OFF Fifth, Neiman Marcus Last Call, Victoria's Secret, Kate Spade New York, Nike, Adidas and more. 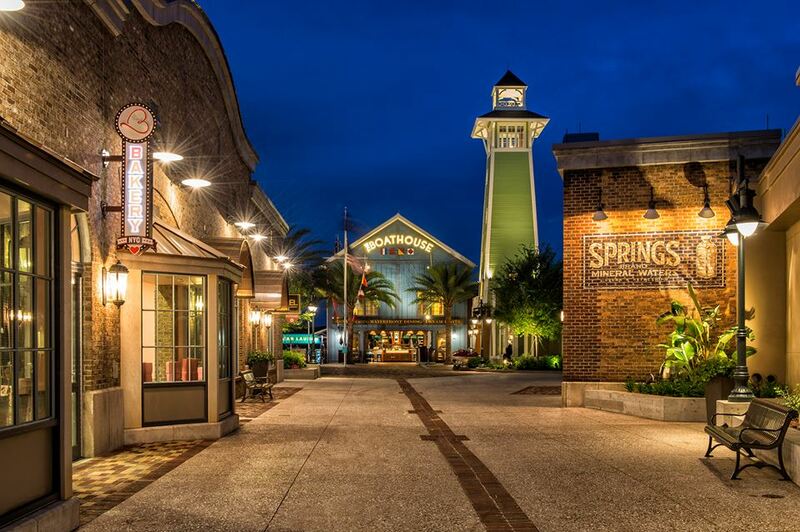 Waterford Lakes Town Center is Orlando’s largest open-air shopping, dining and entertainment destination, offering a family-friendly retail experience. Welcome to Altamonte Mall where dynamic components come together to create an amazing vibe that never stops. Spend Christmas in Altamonte Springs and finish up your holiday shopping in Orlando at the Altamonte Mall. Find a full list of holiday events in our Orlando Christmas Guide.